Mrs. Piggle-Wiggle’s magical adventures began many years ago (1947, in fact!) 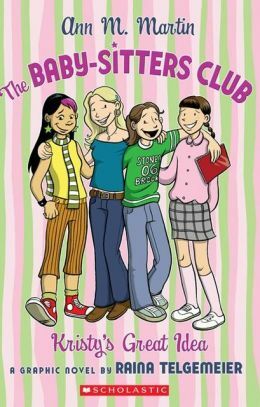 when Betty MacDonald wrote the first book in the series. Missy’s new stories start now, in Missy Piggle-Wiggle and the Whatever Cure, written by beloved author Ann M. Martin! 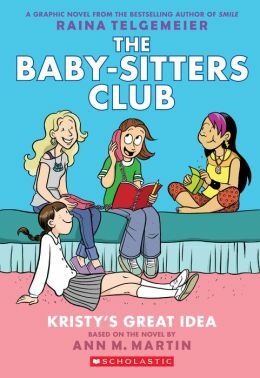 There’s no one better than the author of The Baby-sitter’s Club series to put a new twist on fun tales about kids and their curious ailments — like the very contagious I-Never-Said-itis and a case of the Whatevers. Click the image to see it full-size! 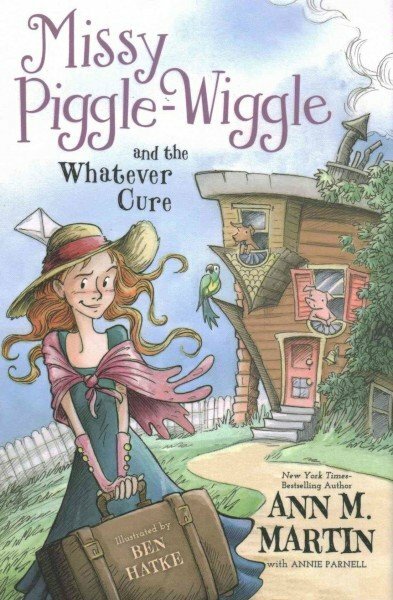 Missy Piggle-Wiggle and the Whatever Cure by Ann M. Martin is a giggle-worthy read, and I hope there are more planned for this reboot of the series. If you’ve picked it up, what did you think? Leave your thoughts in the comments below! Nancy would also like Missy to look into the Don’t-Eat-Every-Donut Cure, which is likely tangentially related to the Greediness ailment. I haven’t read this book in so long. But it was so good I remember a lot of it. The main character is a dog named Squirrel. His mom had a litter of 4. Then she just left them randomly. So, Squirrel and his siblings go on an adventure to survive. Read on to see what happens. this book is awesome because it has action it gets sad, happy, weird and scary. there is a lot of death it is very sad. 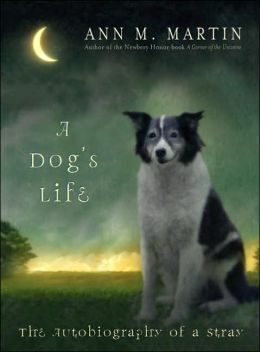 the dog is brave squirrel the dog is lovable but people don’t really like her.but still this book is awesome. you should read it. I love this book because it is happy and sad. This book is about a girl who losses her dog and goes to find her. If you are a dog person this is for you! I adored this book! Rose has an obsession for homonyms and is especially happy her name is one(rose rows). When her father finds a dog for Rose it was obvious she had to name it a homonym. Rain. But when Hurricane Susan hits Rose looses Rain and does everything she can to find her. I liked this book so much because of the main character Rose, and her amazing background. I also love this author. 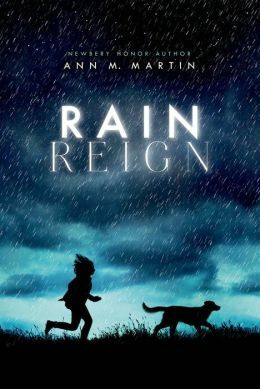 Rain Reign is a gripping, fun, irresistible must read that will steal your heart! Have you ever wonder what life would be like if you were a stray dog? A stray mother dog had four puppies in a wheelbarrow next to a shed of cats. After the mother mysteriously disappears one day two of the pups, Bone and Squirl, go out on the biggest adventure they will ever have. Along the way they discover many things and hope they will find a family that will take them in and take care of them. What will happen next? Read the book to find out. Did you know it’s almost September? Almost Labor Day? Almost the end of summer??? Of course, I’m an old person and I don’t get a nice long summer break like you do. But I did go to LeakyCon 2014 and do other fun things like attend an ice cream competition where I got to sample over 20(!) different flavors of homemade ice cream. Plus, this summer was not nearly as hot and sticky as past years when I have been so uncomfortable that I’ve regularly held my arms out in front of me to air out my armpits and therefore looked like a zombie walking down the street. Anyway, what I’m trying to say is that there’s something sad about the summer ending, no matter how excited you might be about seeing your friends at school, or about not having to offend people with your armpits. If you agree, then I suggest you pick up Ten Good and Bad Things About My Life (So Far) by Ann M. Martin. 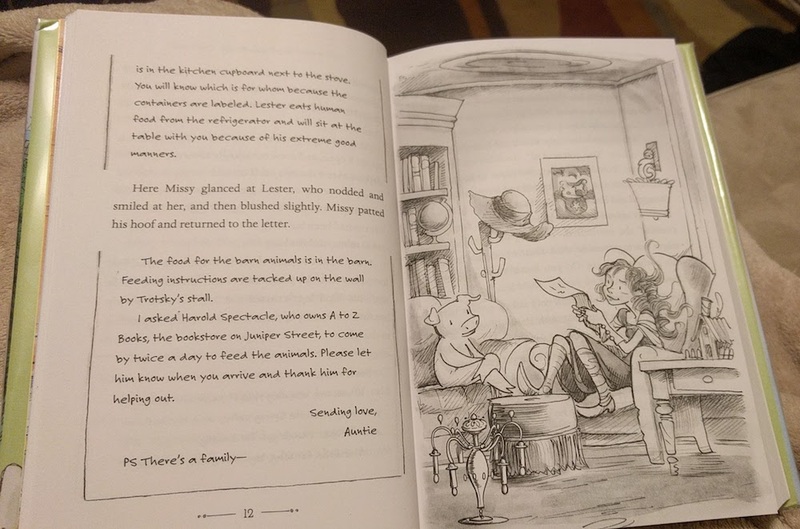 The book starts at the beginning of the school year, but it’s really all about the amazing summer that Pearl has with her family. It’s not the summer they planned because Pearl’s father gets fired right before vacation starts. So instead of going on an epic Wild West trip, they do a staycation where they live (which is New York City). But Pearl and her older sister, Lexie, still also get to attend camp for part of the summer — which is great except for, well, let’s just say there are several incidents that occur (one involving broken bones). Despite some disappointment, it’s a summer of adventure — even without taking a big trip — and I feel like I experienced it all with Pearl. I recommend this book to fans of Sharon Creech and of course fans of Ann M. Martin! 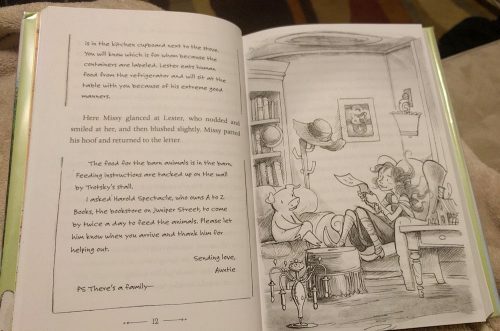 This is actually the second book about Pearl and her family. The first one is called Ten Rules for Living with My Sister and it’s about what happens when Pearl and Lexie have to share a room when their grandfather comes to stay with the family. I haven’t read it yet, but now I want to! 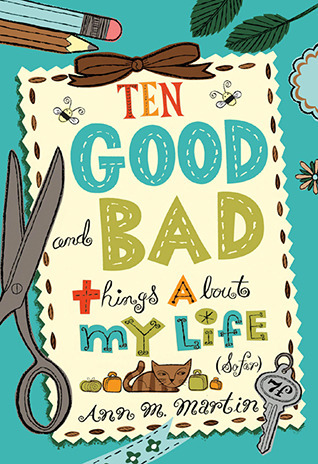 If you want to go in order, you can start with that one first — but if you’re looking for a summer story like I was, then go for Ten Good and Bad Things About My Life (So Far). Did you do anything really fun this summer? Leave a comment and tell me YOUR summer story! Once again, Karen was completely jealous reading about a fictional character’s summer camp experience. Does anyone want to pay for Karen to attend a summer camp for adults? She’d be forever grateful!